Get the Full StoryChinese demand for oil is strong, and it's running a huge account deficit in oil. 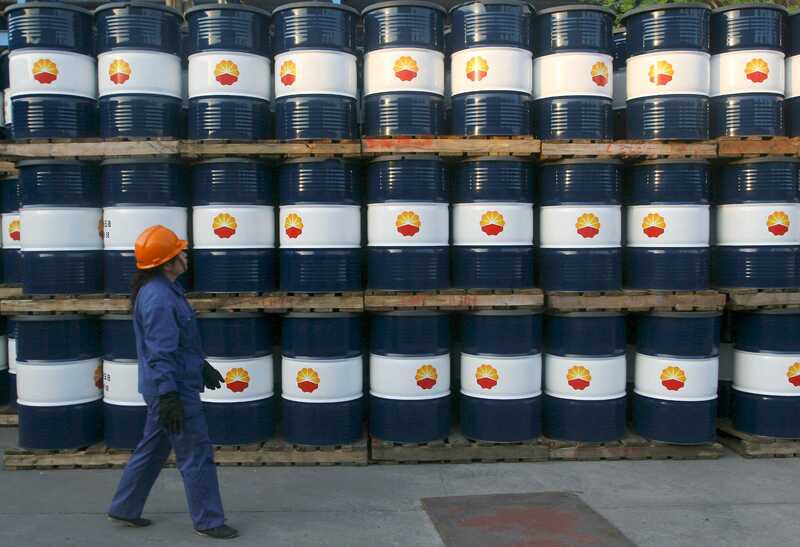 All eyes are on middle east tensions, but China will drive a lot of growth in oil. For a number of reasons, especially China's demand, expect oil prices to climb in the near future. The world is currently watching the growing tensions in the Middle East, and oil market analysts are guesstimating just how much Iranian oil supply the renewed U.S. sanctions could stifle.